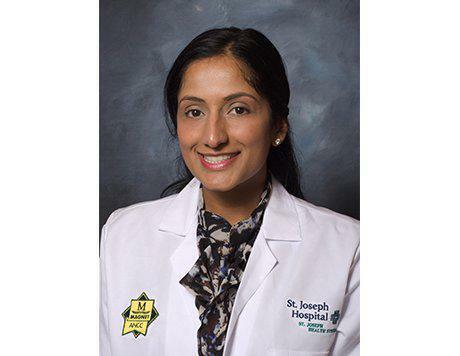 Dr. Tina Jussal born and raised in New York, achieved her undergraduate studies from University of Massachusetts at Amherst in 2004 with a degree in Neuroscience. She went on to complete her doctorate degree at the New York College of Podiatric Medicine in 2009. Dr. Jussal completed her three-year residency at Long Island Jewish Medical Center in Foot and Ankle surgery. She served as Chief Resident her final year, graduating in 2012. Her extensive training included diabetic wound care, pediatrics, sports medicine, neuromas, and heel pain. She is a current member of American College of Foot and Ankle Surgeons, American Podiatric Medical Association, and California Podiatric Medical Association. She enjoys running, playing tennis, and swimming.